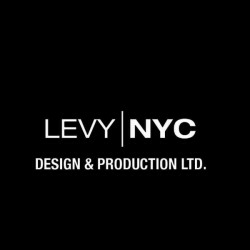 We are full service Lighting, A/V and Design production company. 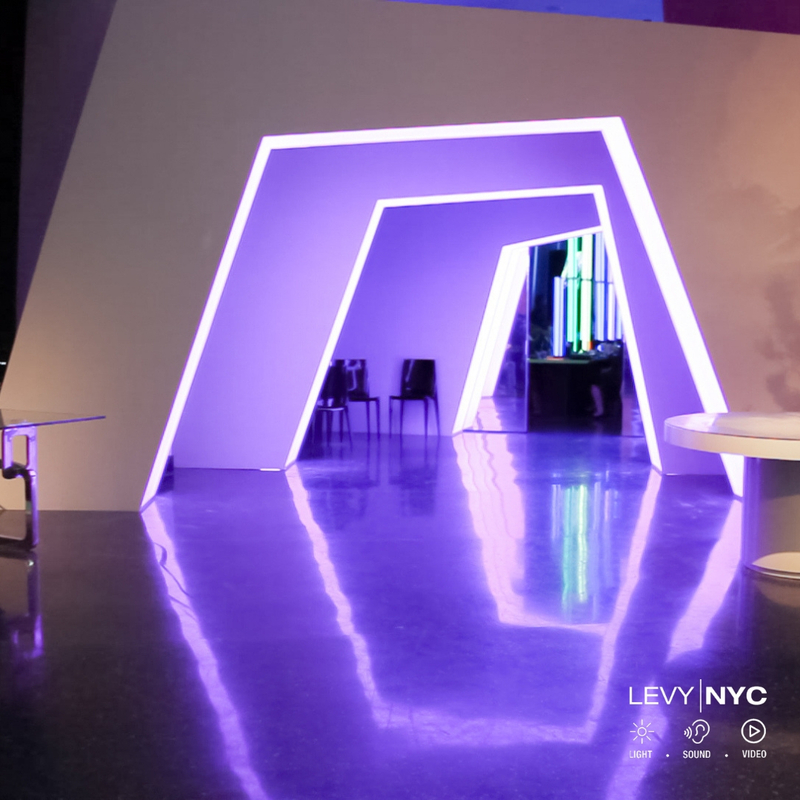 With almost 3 decades in the business we continuously strive to be innovators in the business. 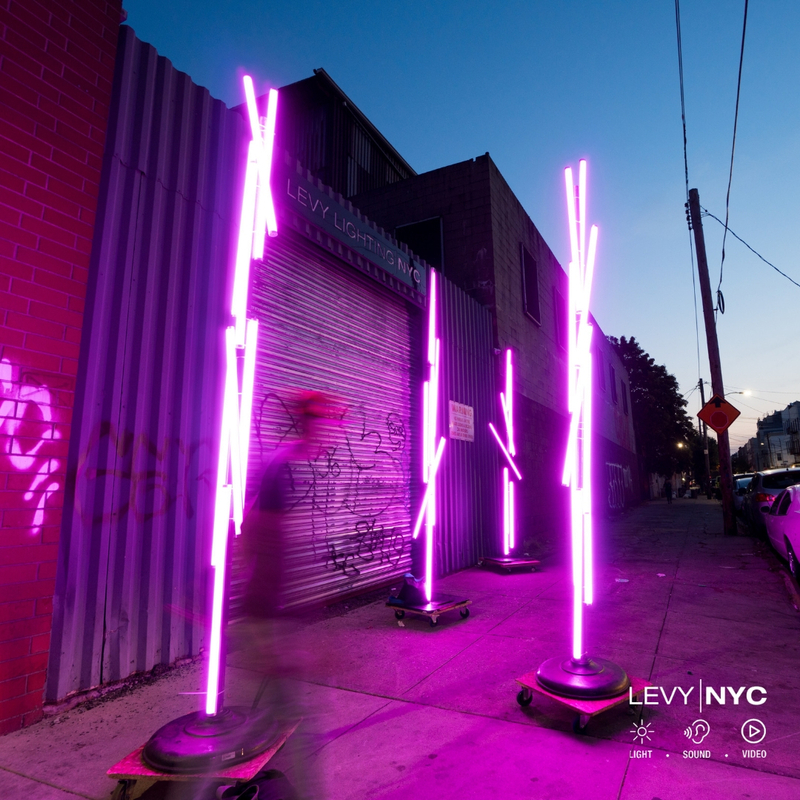 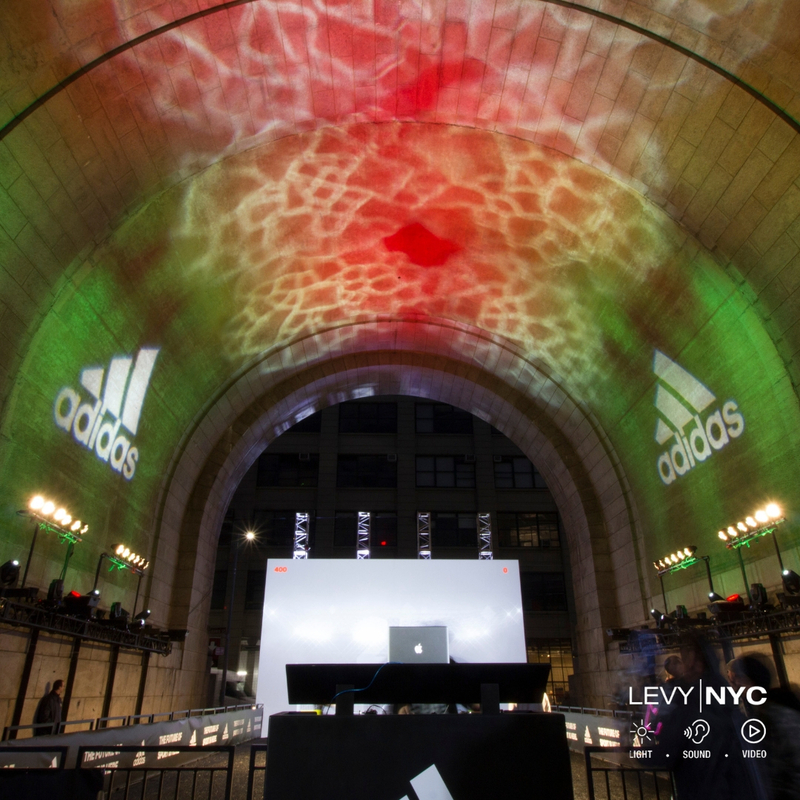 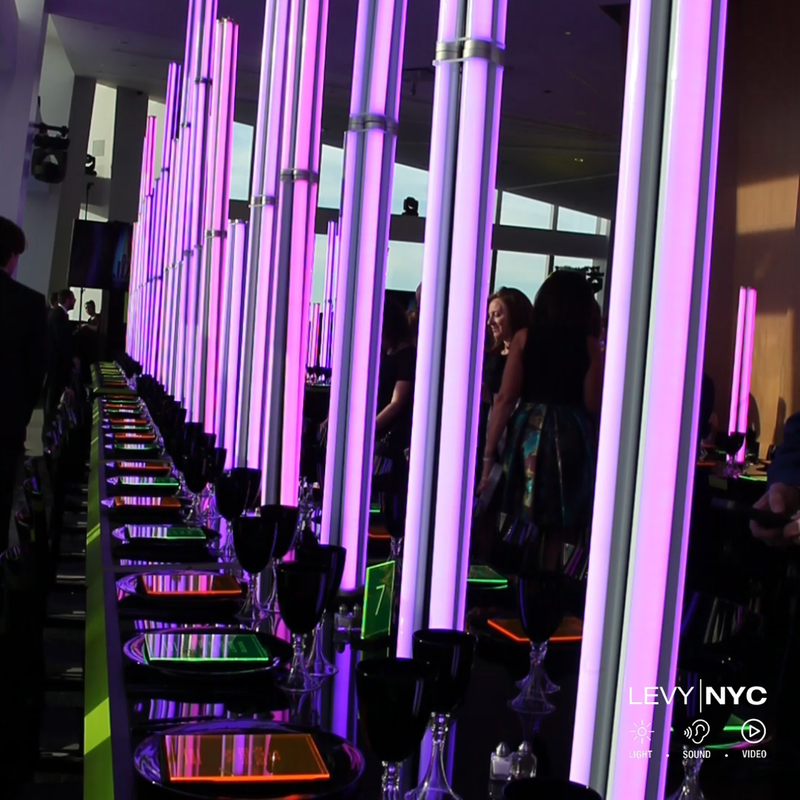 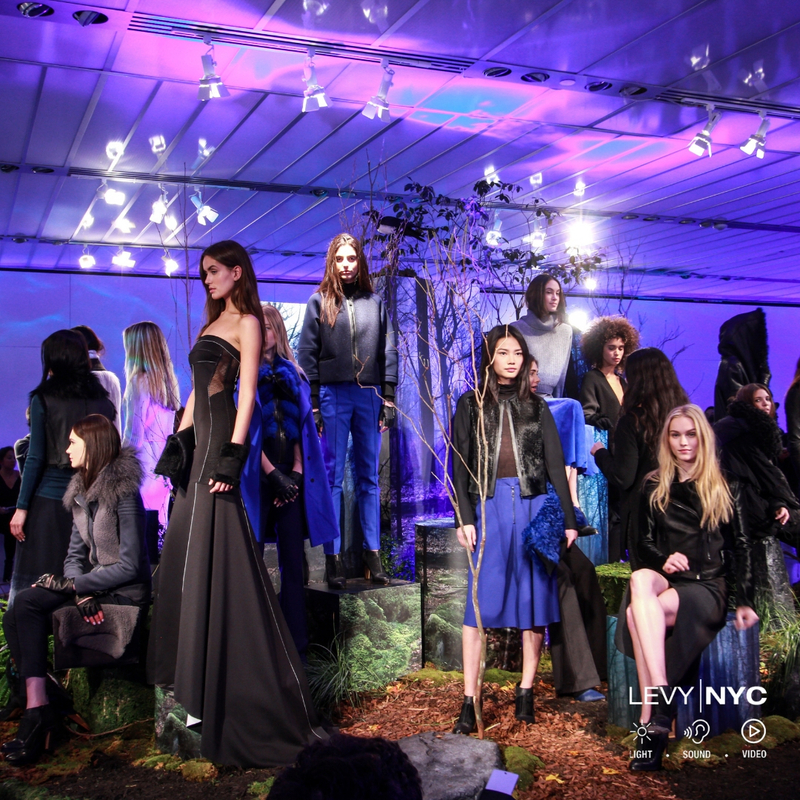 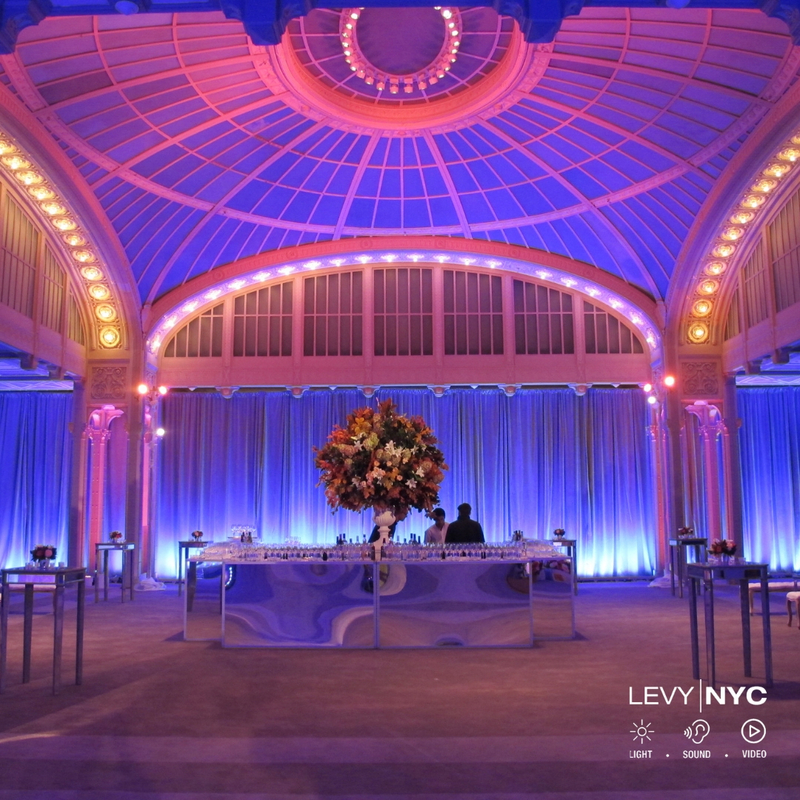 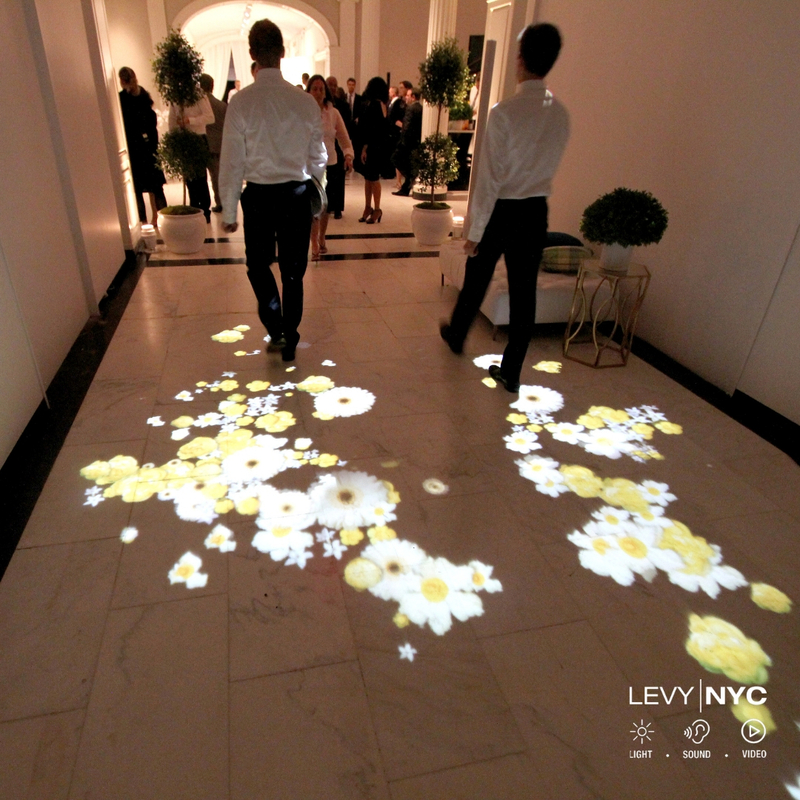 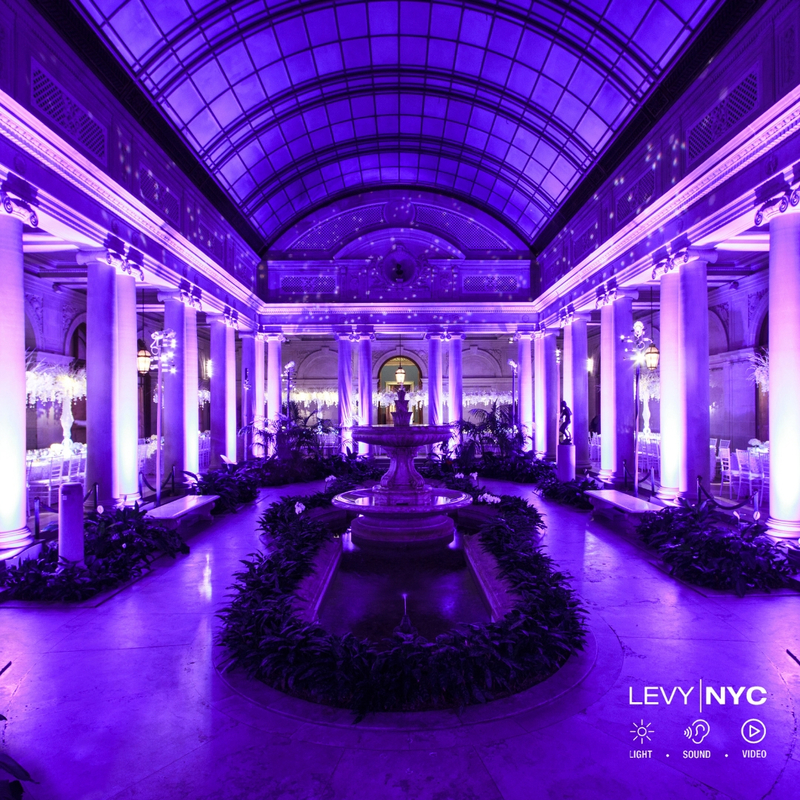 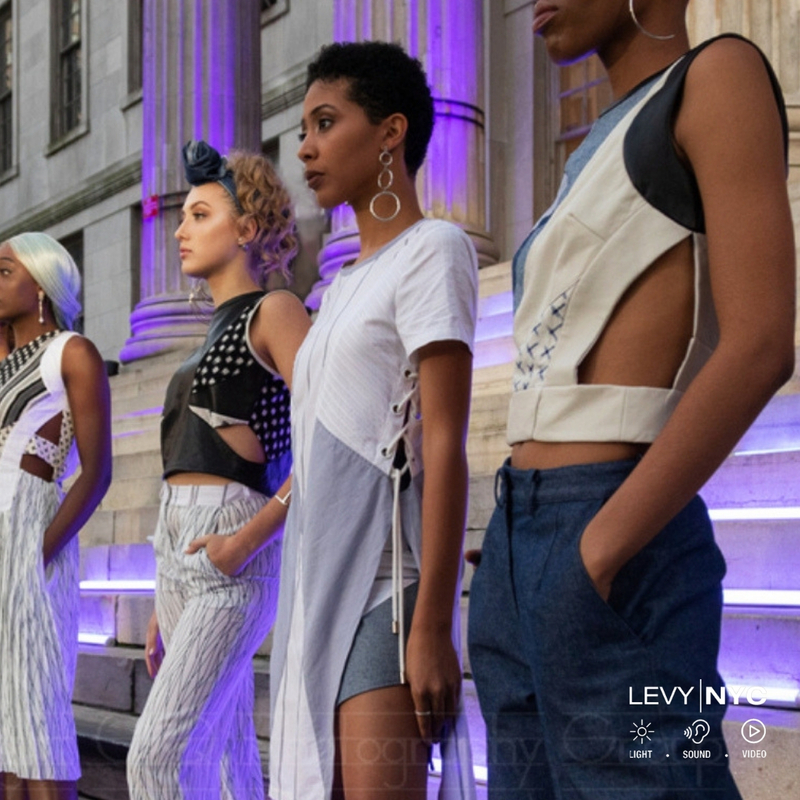 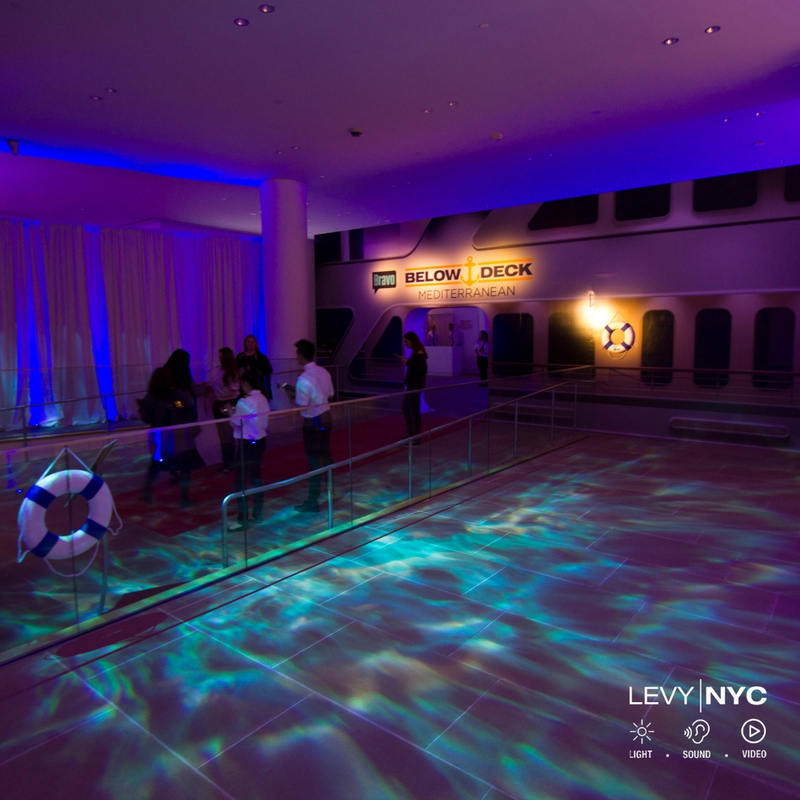 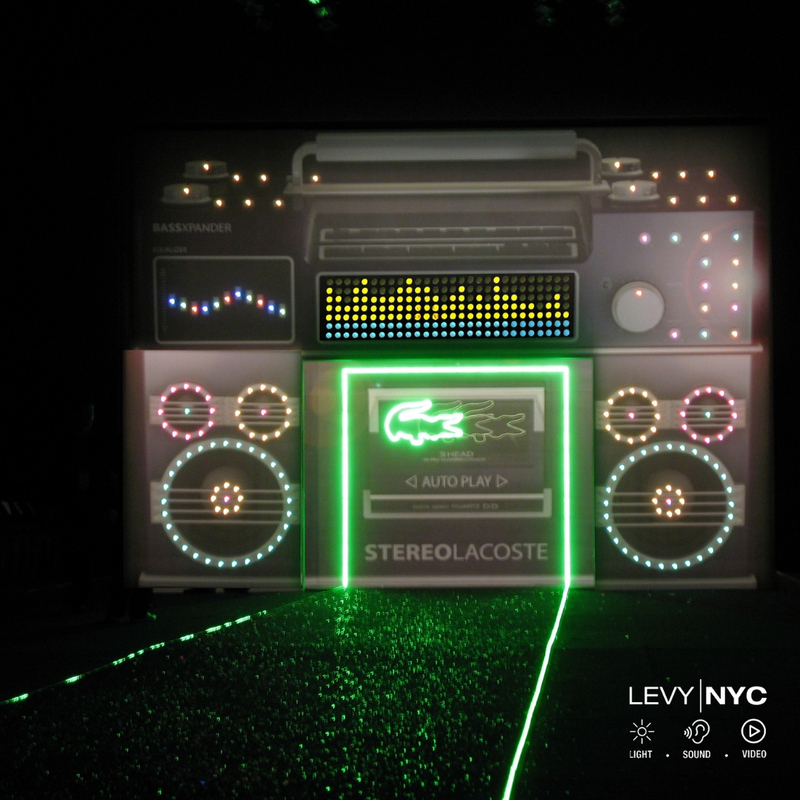 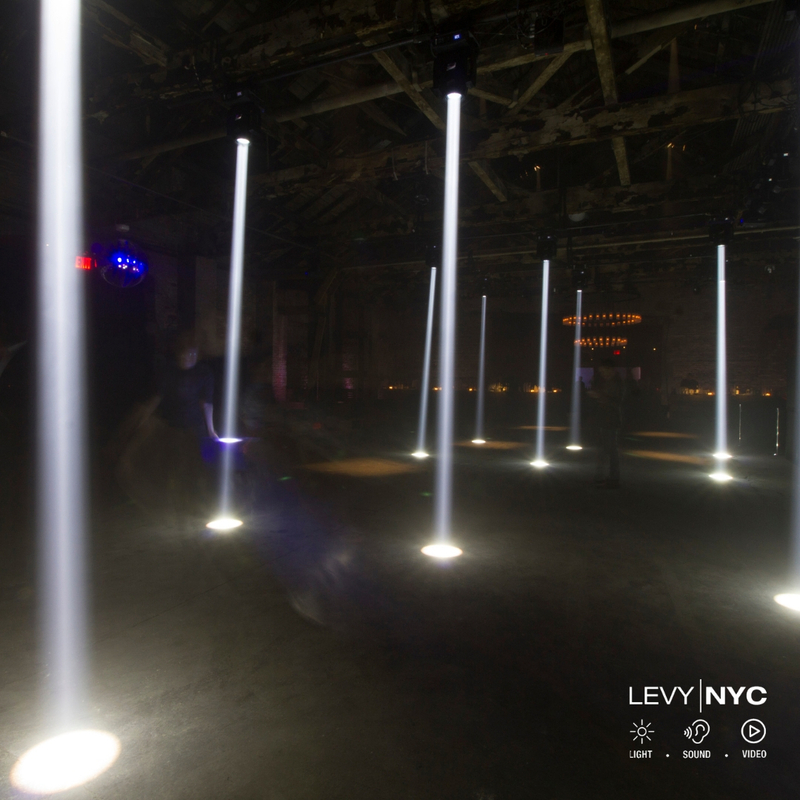 Here at Levy NYC our goal is to create a seamless production for your event highlighting YOU and YOUR work. 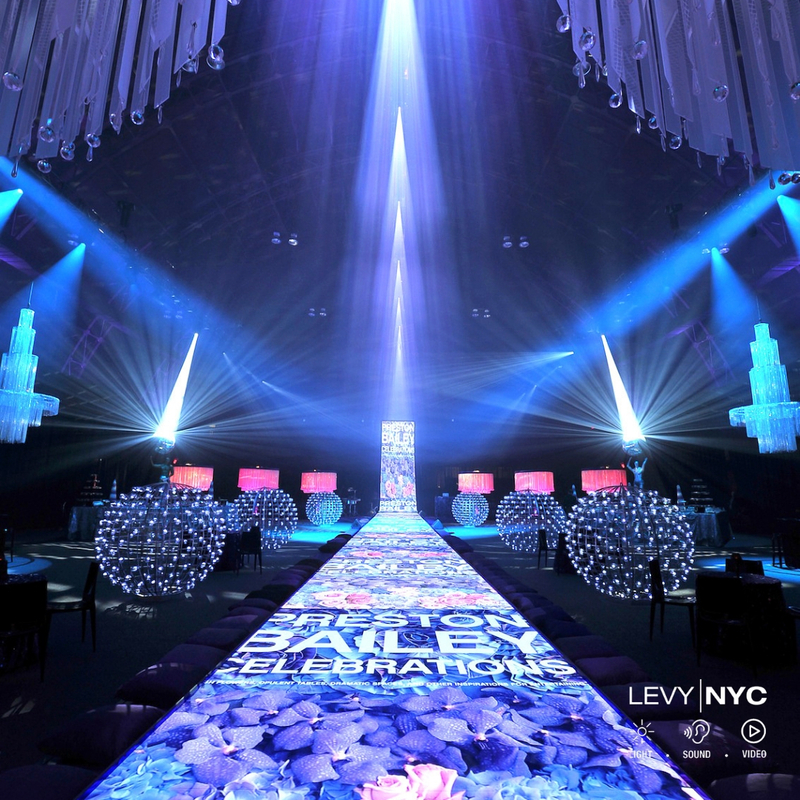 Not only do we provide state of the art equipment but we provide design services to execute your vision.